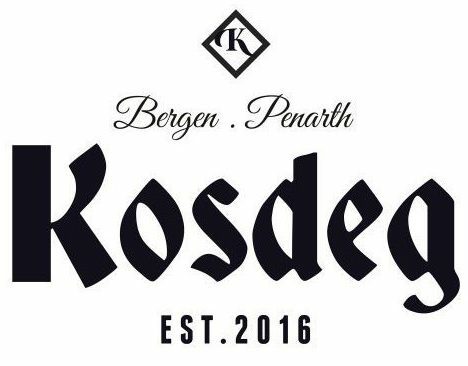 KOSDEG was born out of two friends passion for respectfully modernising tradition, our love of great food, and the items that allow the preparation of it. We strive to create products that aesthetically awe, blissfully entertain, alleviate and improve problems we believe deserve to be answered in everyday life. We’ve spent the last decade immersed in the idea of beautifying efficiency. We strive, and openly invite you, to create a community that wants to abolish the grey monotony. Making every day, a better day. Live better. Do better. Inspire.